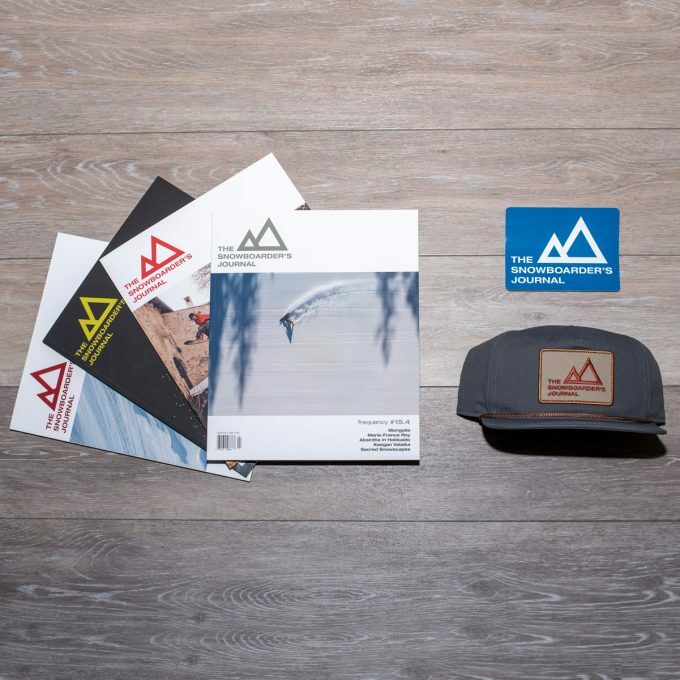 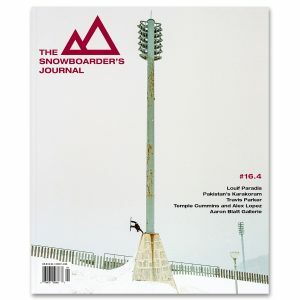 Includes a subscription and The Snowboarder's Journal green snapback that we made in collaboration with our friends over at Coal Headwear. 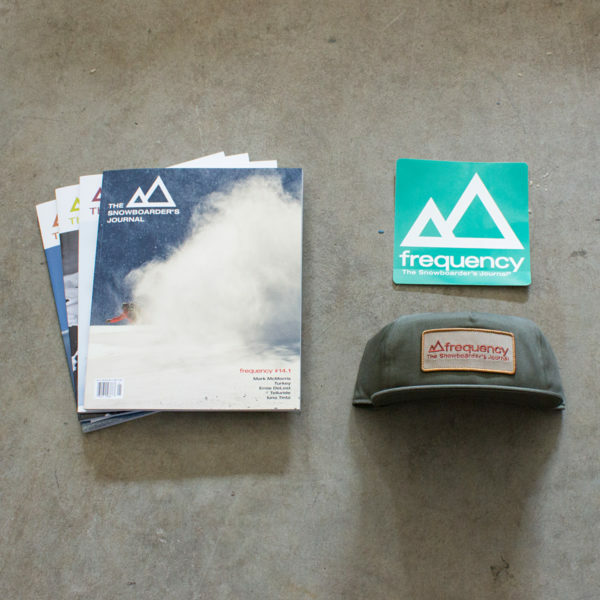 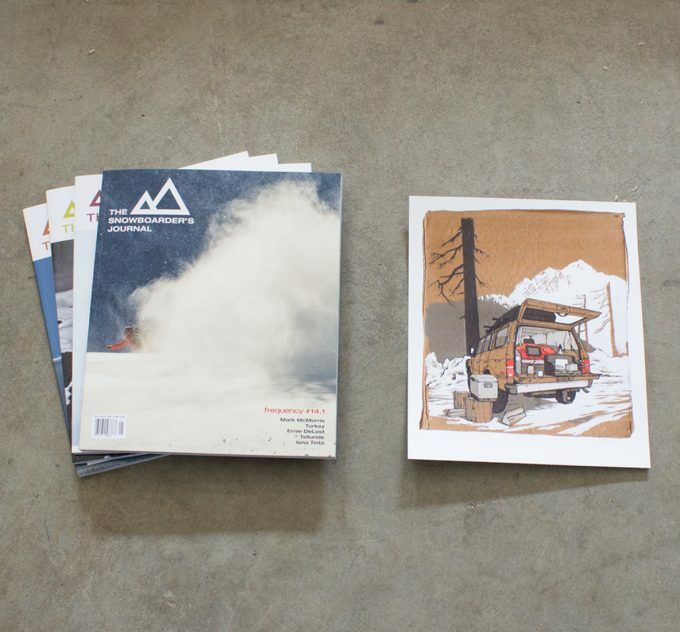 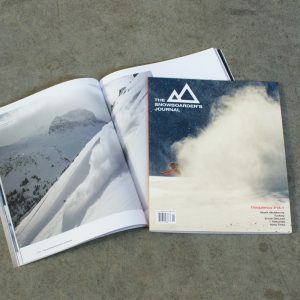 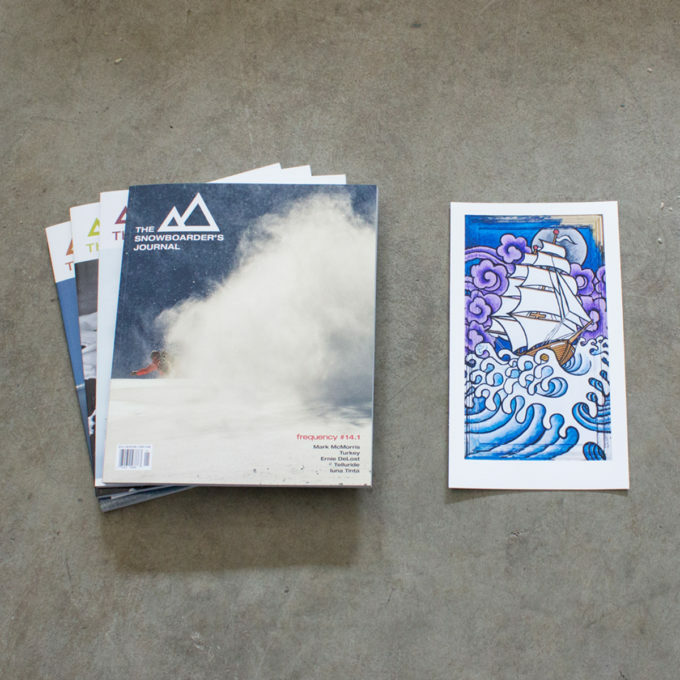 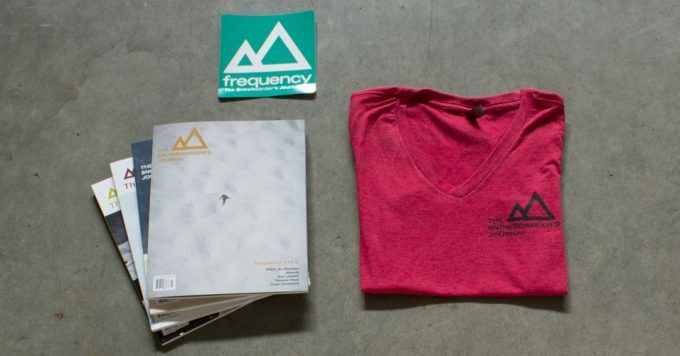 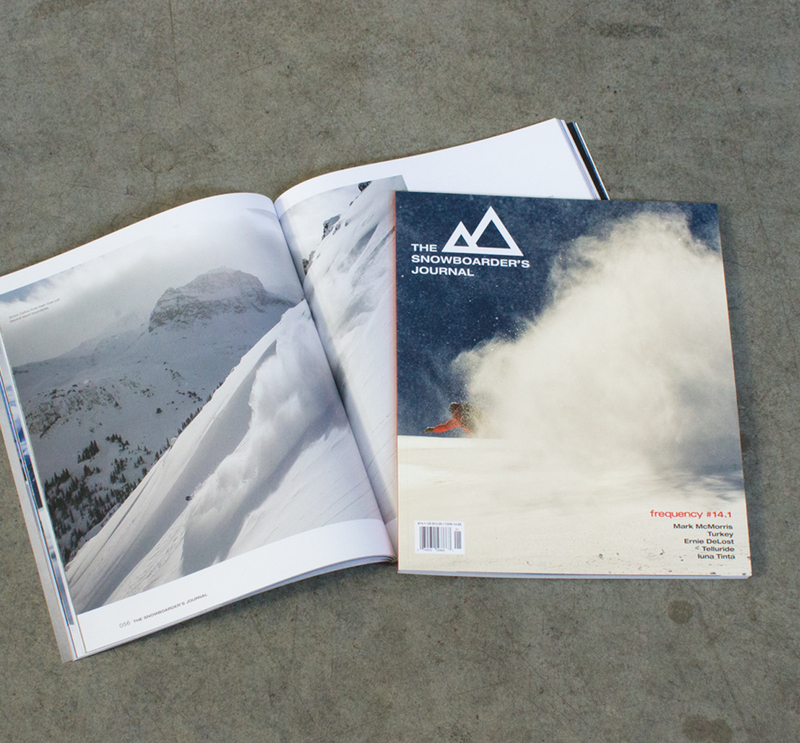 Purchasing a subscription entitles you to discounted membership pricing in our online store. 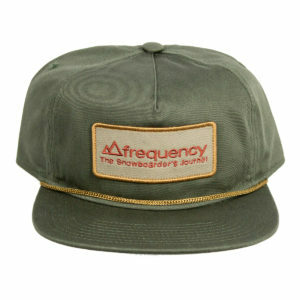 A Coal Headwear, army green, cotton canvas snapback with a golden brown captain's chord and a brick red frequency TSJ logo.